Uh oh, Netflix is about to offer something much more terrifying than The Cloverfield Paradox or Season 2 of Stranger Things. No, it’s not a brand new horror flick. And no, it’s not some type of thriller either. The streaming behemoth is testing out a new subscription tier, and it’s a tad bit pricier — much to the dismay of our poor bank accounts. But you don’t have to worry just yet, or possibly even ever. 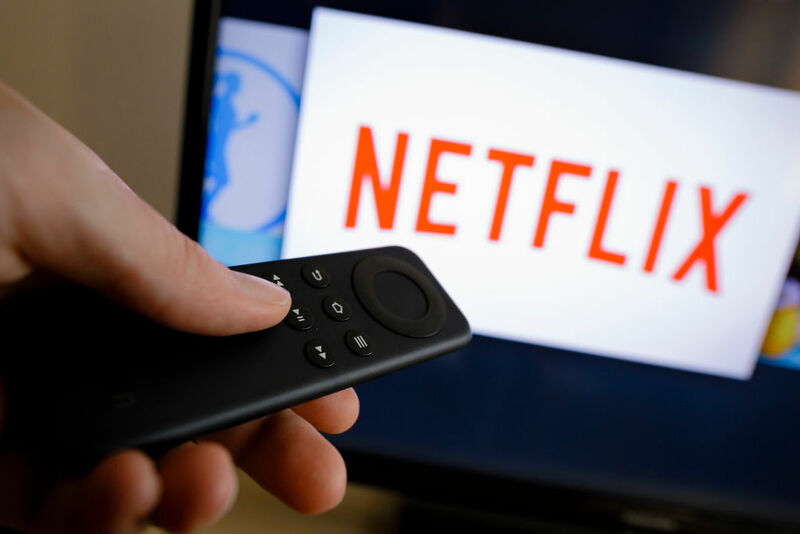 The new Netflix plan is currently being tested in select European territories, and it may not ever become official. The subscription tier, called “Ultra,” offers higher-quality high definition (HD) and high dynamic range (HDR) streams. According to Italian tech site TuttoAndroid, which first reported this new feature, Ultra also allows for “simultaneous playback for four screens, HDR and HD audio.” The pricing is listed at €16.99 (roughly $19.99), which is $6 more than the current “Premium” plan. Netflix presently offers three subscription plans: Basic ($7.99), Standard ($10.99), and Premium ($13.99). The Basic option only allows subscribers to watch and download on one screen at a time in standard definition, while Standard allows streaming on two screens in HD. Premium enables users to view titles on 4 screens in HD and Ultra HD. Late last year, Netflix raised its prices for the Standard and Premium options. Standard was previously priced at $9.99, and Premium at $11.99. Ultimately, whichever way you want to consume Netflix content is up to you. The Ultra plan — if it’s ever rolled out for the general public — may cater to those who want to watch Set It Up 84 times and zoom in on Glen Powell and Zoey Deutch’s pores in stunning high definition. Frankly, that seems worth the extra $6.